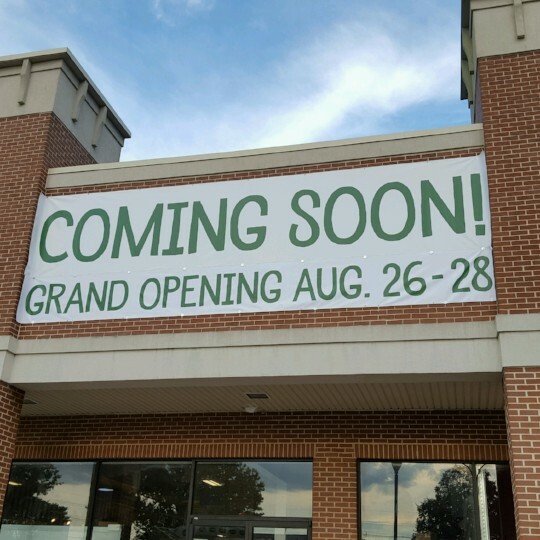 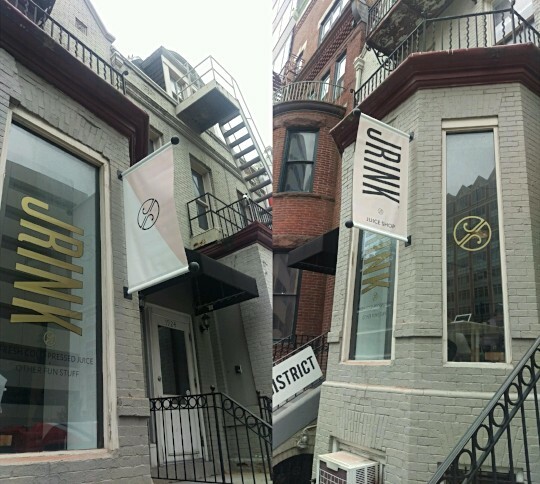 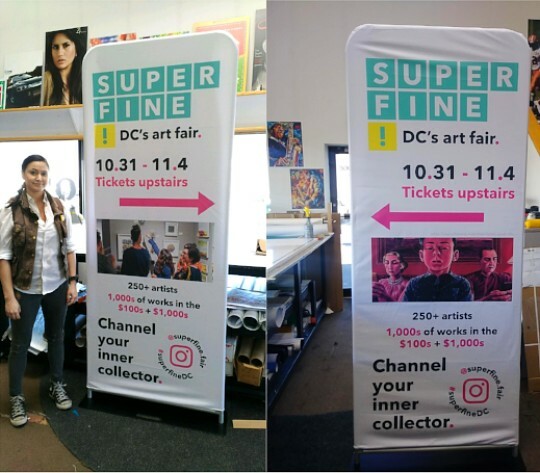 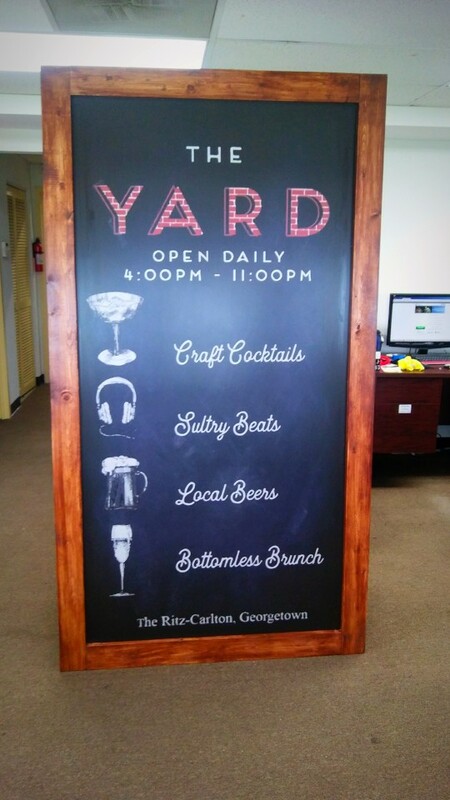 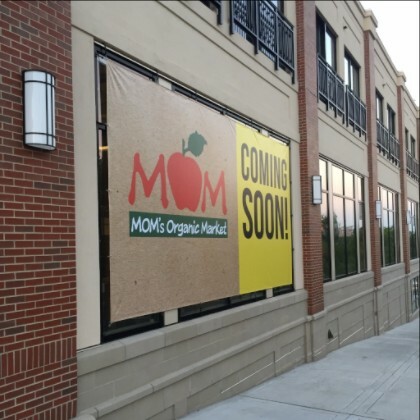 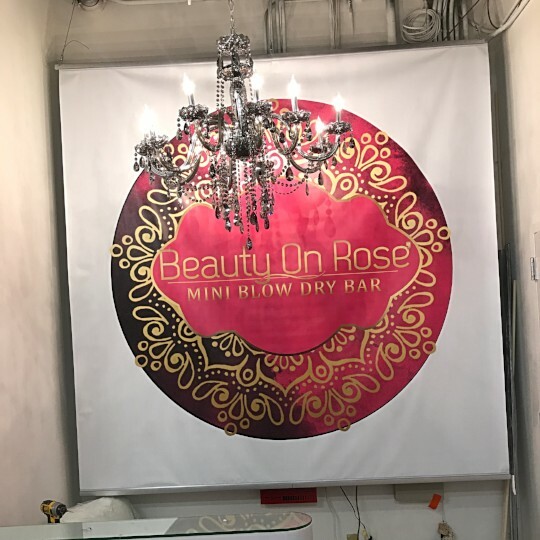 Whether you use them for trade shows or storefronts, banners are great for grabbing attention and providing a high-impact presence at an affordable price. 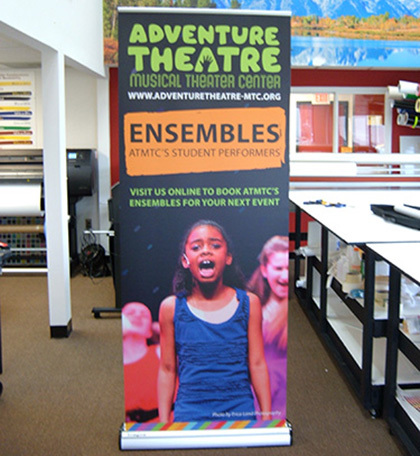 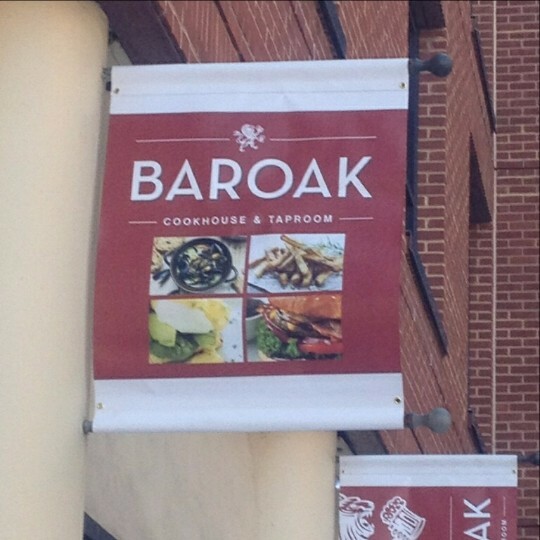 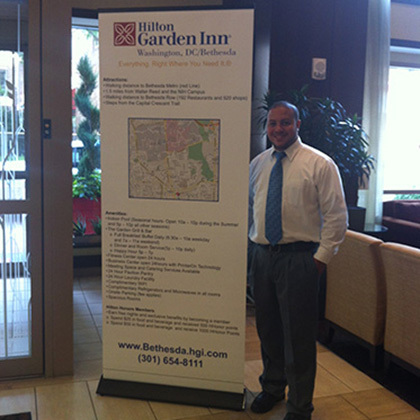 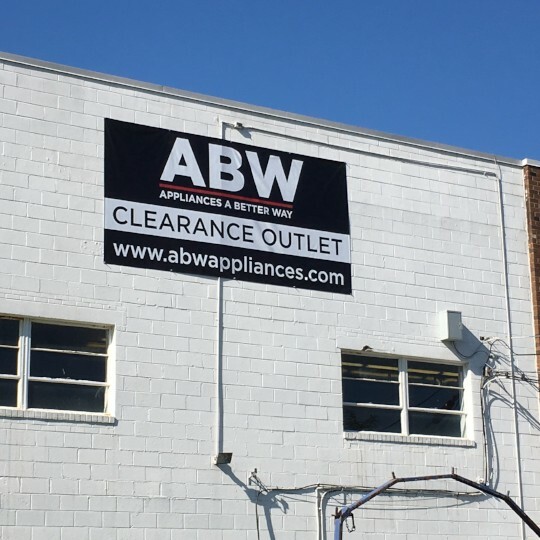 Durable enough for repeated outdoor use year around, our banners come complete and ready to hang. 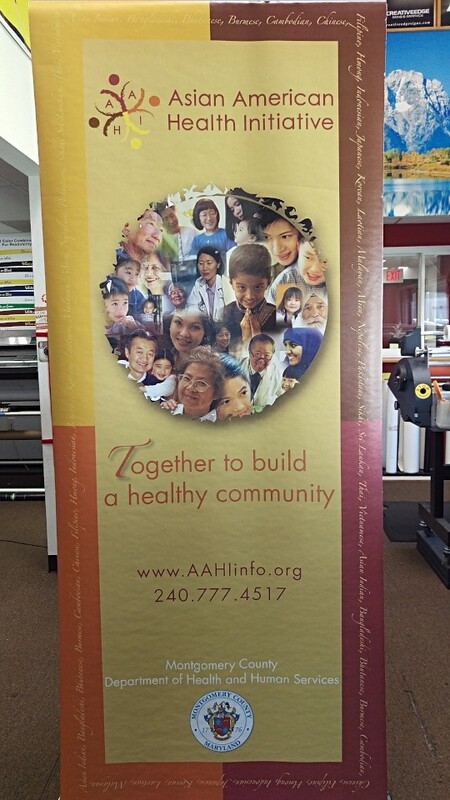 We offer a wide range of colors and can customize your banner with any choice of lettering and graphics. 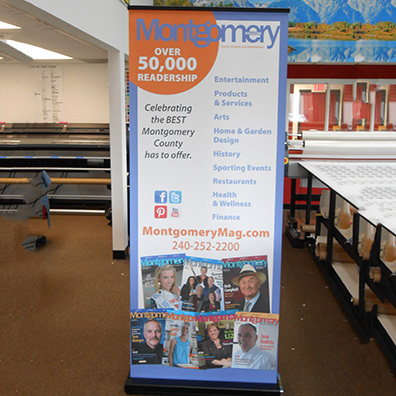 So give us a call and get your banner started today.